Bell & Ross is a name well-known in the luxury brand watch industry. 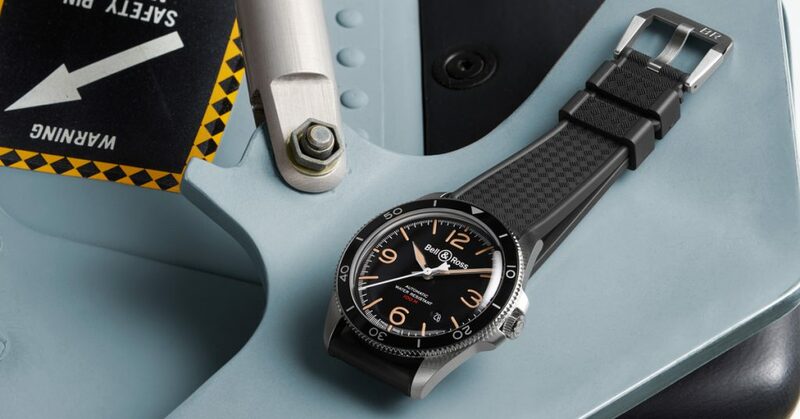 From industrial chic timepieces to aviation-themed offerings, you have a wealth of options when it comes to the Bell & Ross watch collection. 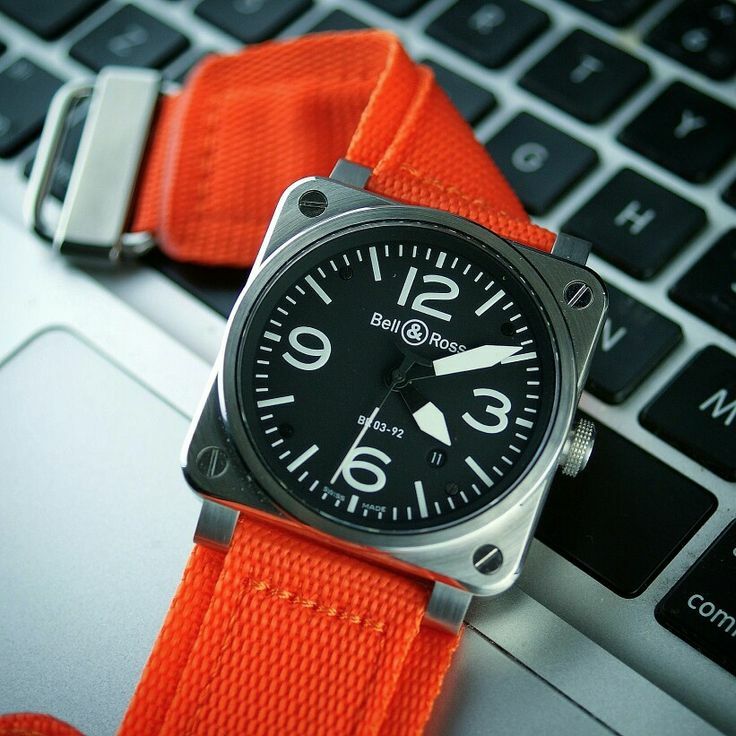 One model in particular which you should explore further is the Bell & Ross BR 03-92. Before looking at the finer details regarding the Bell & Ross BR 03-92, it’s a good idea to uncover the history of the Bell & Ross watch manufacturer to learn how this company creates these unique timepieces and what style the Bell & Ross name is known for in the watch industry. Bell & Ross is a relatively new watch manufacturer as compared to its luxury watch brand competitors, coming into existence in 1992. 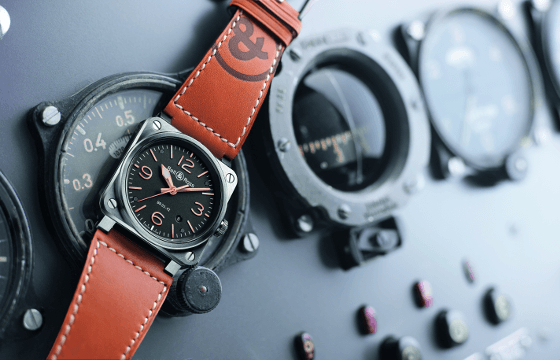 Originating in France, this luxury watch producer offers a more modern style type of watch and many of the Bell & Ross watch models have military-style and aviation-centric themes to them. Two unique earlier watch models included the Space 1, the first automatic chronometer worn in space, and the Type Demineur (Bomb Disposal Type), a watch ideal for those in the dangerous profession of explosives deactivation. Precision Watches & Jewelry in the Willow Grove Park Mall offers an extensive selection of Bell & Ross luxury brand watches and you can visit the store to see these beautiful timepieces in person and explore the options further. Whether you know exactly which Bell & Ross watch you wish to purchase or are still perusing the Bell & Ross models before selecting one to take home with you, the professional and knowledgeable staff at Precision Watches & Jewelry in Willow Grove can help you along the way. If you live in the Philadelphia area, a visit to Precision Watches & Jewelry to explore the wide array of Bell & Ross watches is a must.